Great Opportunity! 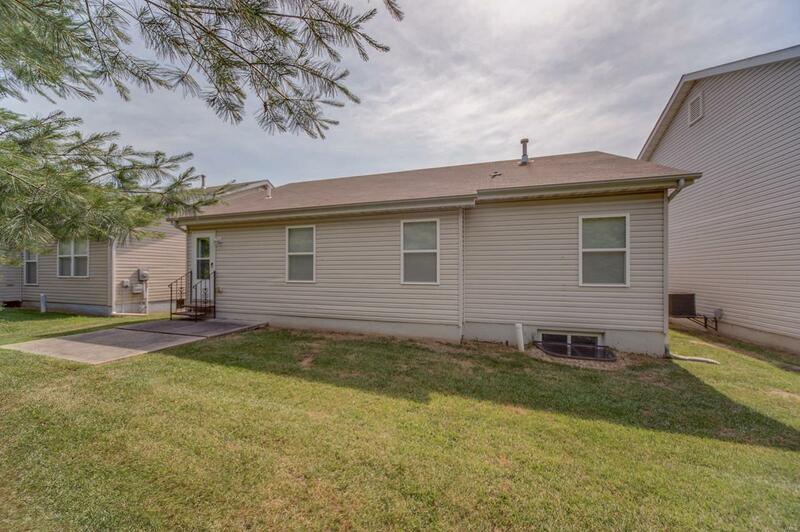 Open & Inviting 2Bd/2Bath Ranch Offering Vaulted Great Room, Nice Eat-In Kitchen with Fridge, Dishwasher, Stove & Microwave to Remain. 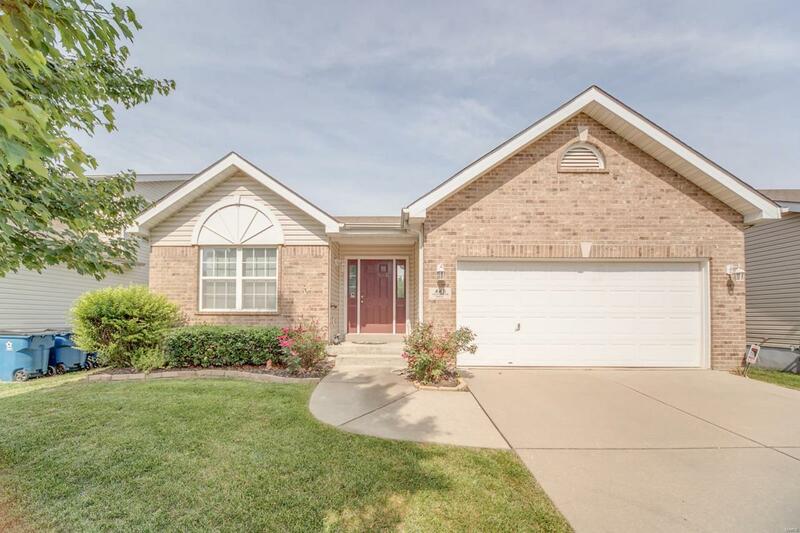 Spacious Master Bedroom w/Walk-In Closet & Bath, Guest Bedroom & Guest Bath. Open Stairway Leads to Full Basement, Almost Finished with Flooring and Drywall Complete. Offering an Egress Window & Bath Rough-In for Additional Finish Space. 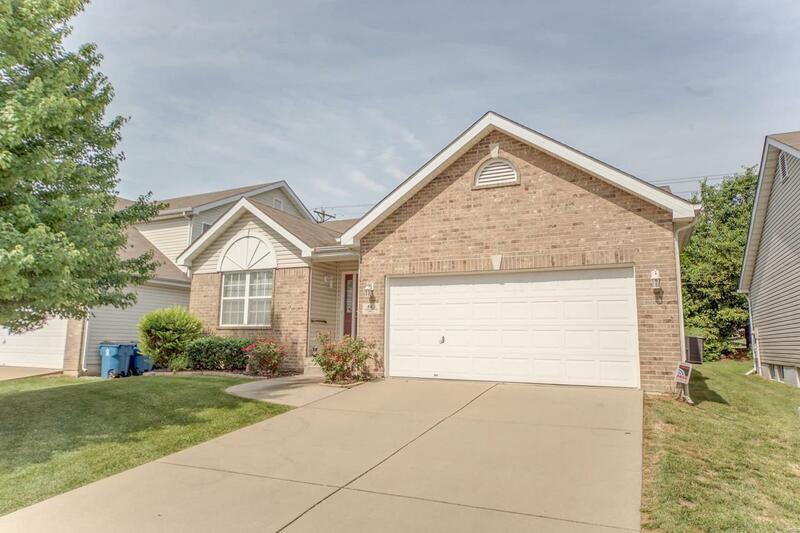 Laundry Room with Washer & Dryer to Remain Plus 2 Car Garage w/Finished Walls. 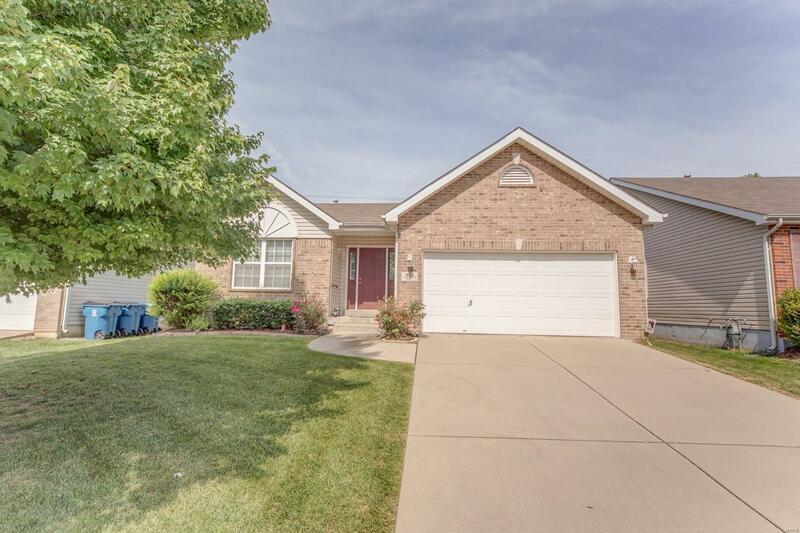 Nice Cul De Sac Location Close to Scott AFB, Local Schools and Shopping.